So often we hear negative stories of social media use, but here’s an example of a positive use of social media: the New York City Police Department and Kings County District Attorney announced last month that they took down 41 members of a Bushwick, Brooklyn, gang and social media helped them do it. 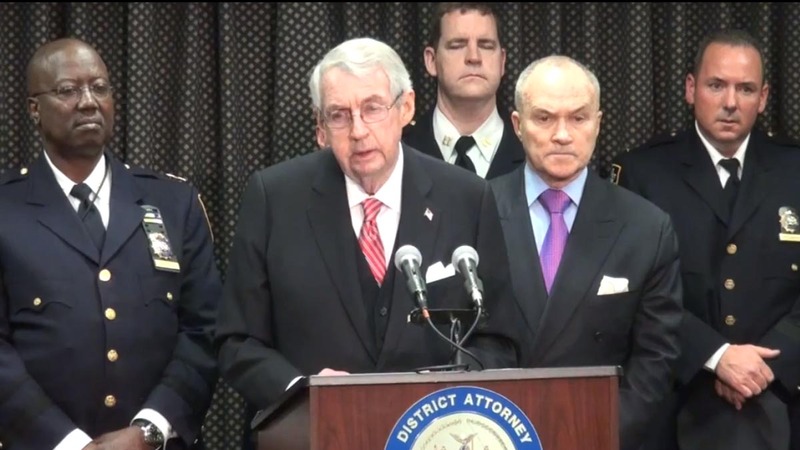 Detectives involved in the operation created fake profiles on Facebook and “friended” members of the TBO (True Bosses Only also known as Team Bang Out) Gang, then tracked their actions on the social networking site. According to the District Attorney, gang members often bragged on Facebook about committing crimes.